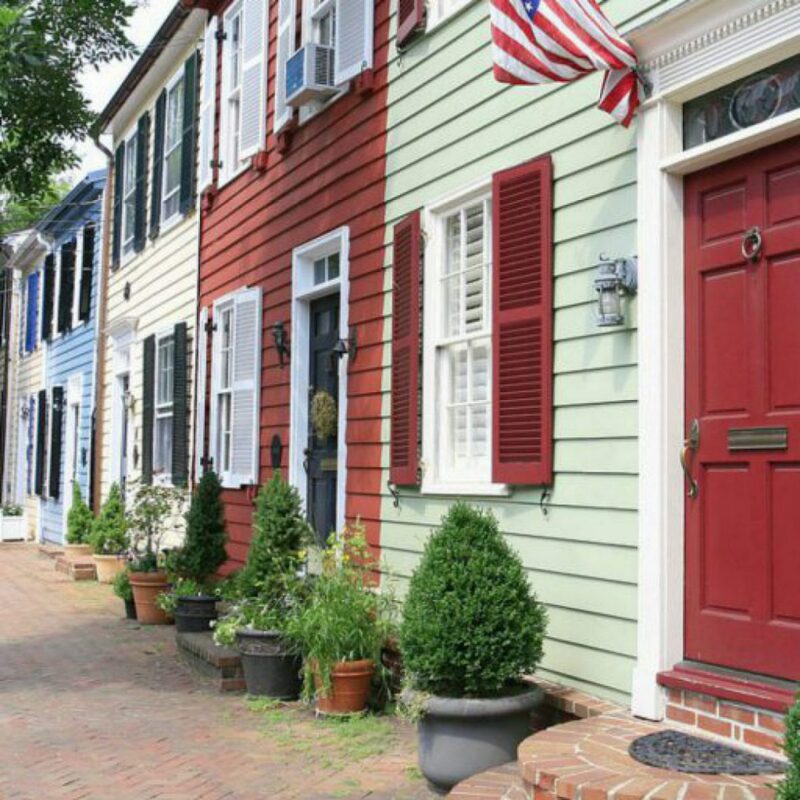 Alexandria loves to shop in local, small businesses. Last year we lost a few of our old favorites. And, sadly, this year, we will lose a couple more. 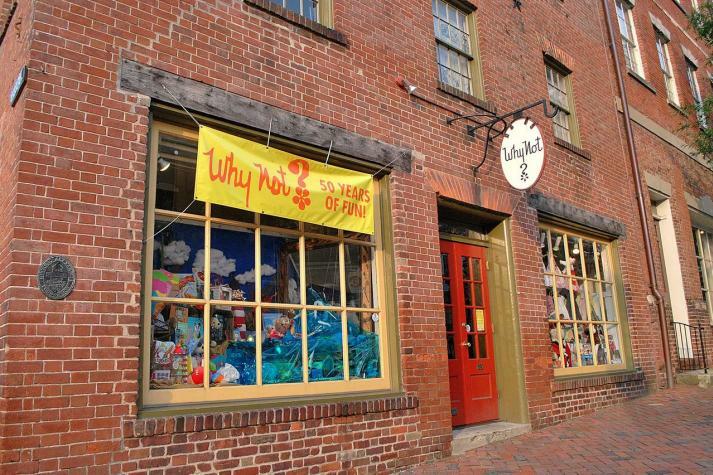 Everyone who as ever had a baby shower or a kid’s birthday party to attend has been to Why Not? on King Street. The two-level shop was a joy to peruse. The items were thoughtful and special and fun! After over 50 years the doors will be closing! As of January 15, 2016, the sale on all of their merchandise had been dropped down to 40% off, excluding a couple little sections of display and other special items. This calls for one more visit to an old favorite shop! 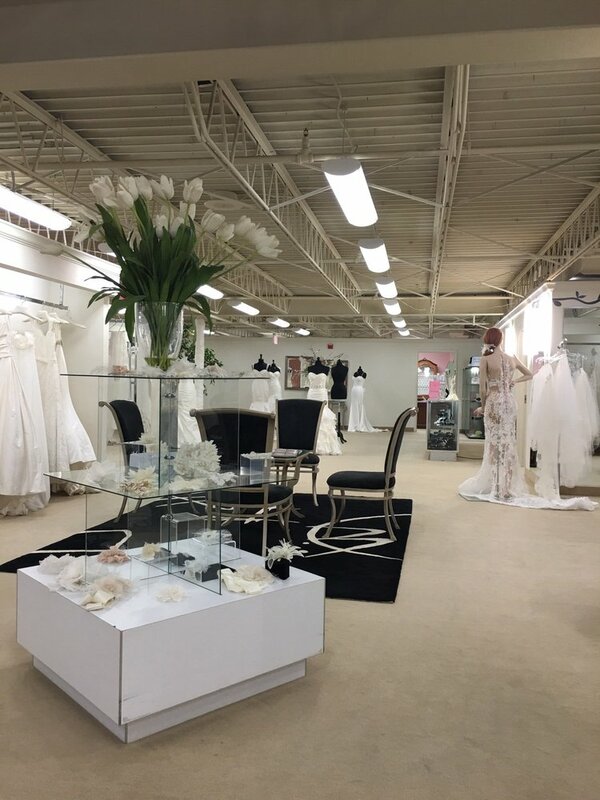 The end of February will mean the end of Hannelore’s of Olde Town, the bridal boutique that has been offering designer wedding gowns since 1984. And the sales are ridiculous! According to their website all designer sample gowns are reduced up to 75%, and all accessories (including jewelry and veils) are all 50% off. And bridesmaid gowns are $50 each! Call or email the store to arrange an appointment! 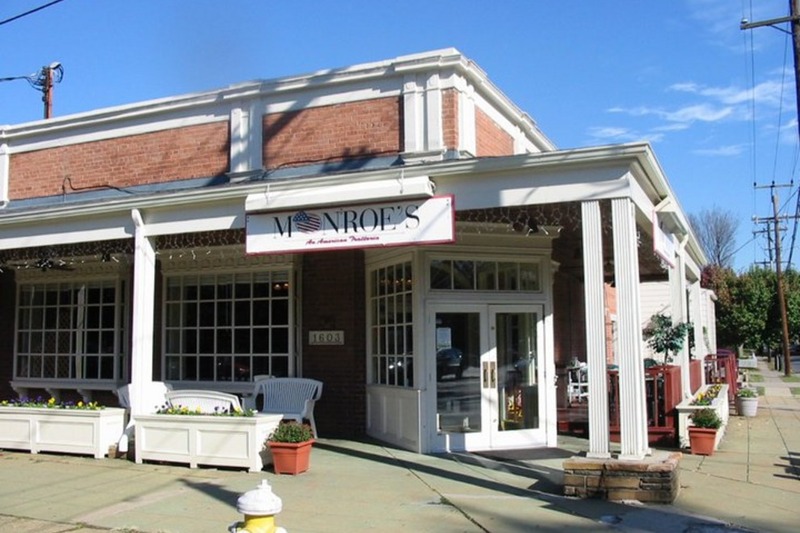 Located in Del Ray, Monroe’s was staple for Alexandria residents looking for a family-friendly, locally-owned Italian restaurant. Christmas Eve marked the end of the era! The owners decided to retire from the restaurant business. A new restaurant will open in its space after a few months of renovations. We are sad to see it go! As we say goodbye, we keep an open mind to the new businesses that will begin fresh this year!